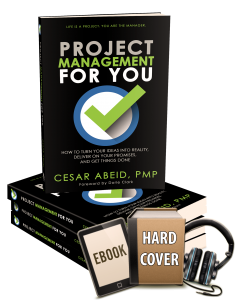 Project Management is becoming a very popular field, and the natural consequence of thousands of new practitioners joining the workforce is that it’s harder to differentiate yourself and stand out. One of my goals with this podcast is to equip you and inspire you to not only be a better project manager, but to stand out in this industry so you are recognized and given opportunities to take your career and life to the next level. That’s why today’s topic is so important. In my opinion, there’s nothing that can make you stand out more than public speaking. Now, I understand that this is an activity that not everyone is comfortable with. I can count myself as someone who was at one point in my life not comfortable speaking in public. Yet, I can also tell you that life really took a turn for the better for me when I got over that fear and started speaking in public. Why do subject matter experts struggle so much with the content of their speeches? Where is the best place to start when developing a presentation? What is the best way to hold your audience’s attention? How many points should a speaker cover in a presentation? Don E. Smith is widely known as “The Speech Wiz”. He is a leading expert, innovator and coach of speech and presentation skills to variety of clients including executives, entrepreneurs, subject matter experts, educators, and professional speakers. Don E. began his speaking career as a speech major at Curry College (Milton, MA) where he captained its champion debate team and competed in collegiate speech tournaments. A former independent TV and film producer, he was the driving creative force behind the full-­‐length animated feature film, Gallavants (1985, Mediafare Entertainment). Don has also held ownership, sales, marketing and communications management positions in a variety of industries including financial services, manufacturing, healthcare, exposition services, graphic arts production, and IT services. He has been coaching and training since 1999. Don E.’s coaching style employs a holistic combination of established and proprietary techniques designed to produce memorable speeches and effective presentations. A subject matter specialist in communications, he holds both an MA (Fairfield University) and a BA (Curry College) in Communications. 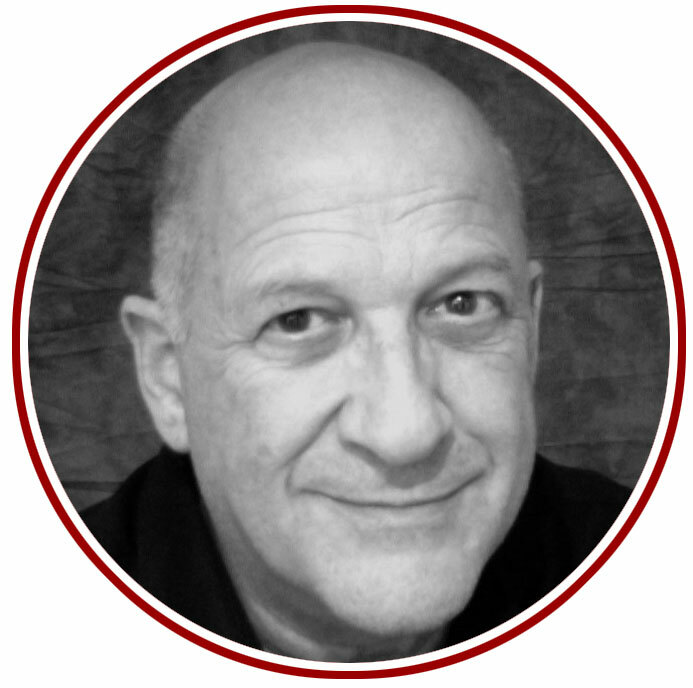 Don is a graduate of CoachU, a Certified Practitioner of NeuroLinguistic Programming (NLP) and a Distinguished Toastmaster (DTM). Don is also an active member of the Association for Talent Development (ATD) and a speech coach for Jane Doe No More, a non-­‐profit organization using public speaking to change the way society responds to victims of sexual assault. In addition to his coaching, training and consulting practice, he teaches Public Speaking and Communications at universities and colleges both on-­‐campus and on-­‐line. In addition to his coaching practice, he is a professional speaker. In his “Be the Hammer” transformational programs, he speaks to a variety of audiences inspiring them to “Shape Success by Intention”. Don E.’s transformational coaching, speaking and training programs are infused with stories, insights and humor drawn from his vast experiences. He strongly believes that every human being can reach and enjoy their true potential and desire if they just take action to define their purpose, discover their passion, and deliver on their promises. As you may remember, I had been working in our family business for over 10 years, and it was a fantastic, fantastic experience, which, among other things placed me in the PM industry. I learned so much there, and I would not change a single thing about my experience at Remontech. Recently the company went through a few changes, and when you added that to my desire to try something new and a change of lifestyle, I decided it was time to search for a new opportunity. So I’m now working at Automattic, the company behind WordPress.com. WordPress is a is a free and open-source content management system (CMS) which powers now over 25% of all websites on the internet (including this one). Many of the most popular brands out there are using WordPress to run their websites, like TechCrunch, The New Times, Sony Music, MTV News, Best Buy, Xerox, Harvard Business Review, Reuters, etc. This is a position that will allow me to work from home, and I’m so excited to be a part of the WordPress community. Now, how will it affect the PM for the Masses podcast and community? You should not notice much of a difference, though the new perspective I’m going to get regarding projects will permeate into the content I bring to you. If you’d like to let me know what you think of this move, please leave me a comment in the comment box.